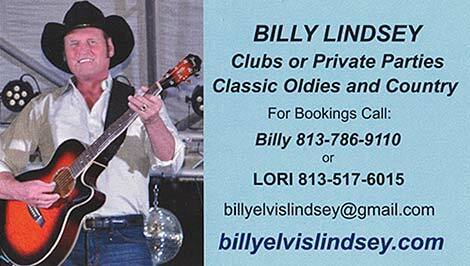 * If you are looking for that great music from the past and sounds like it's coming from your favorite artists then Billy "ELVIS" Lindsey is the entertainer for you! He is the Winner of many outstanding awards as one of the top "ELVIS" impersonators. 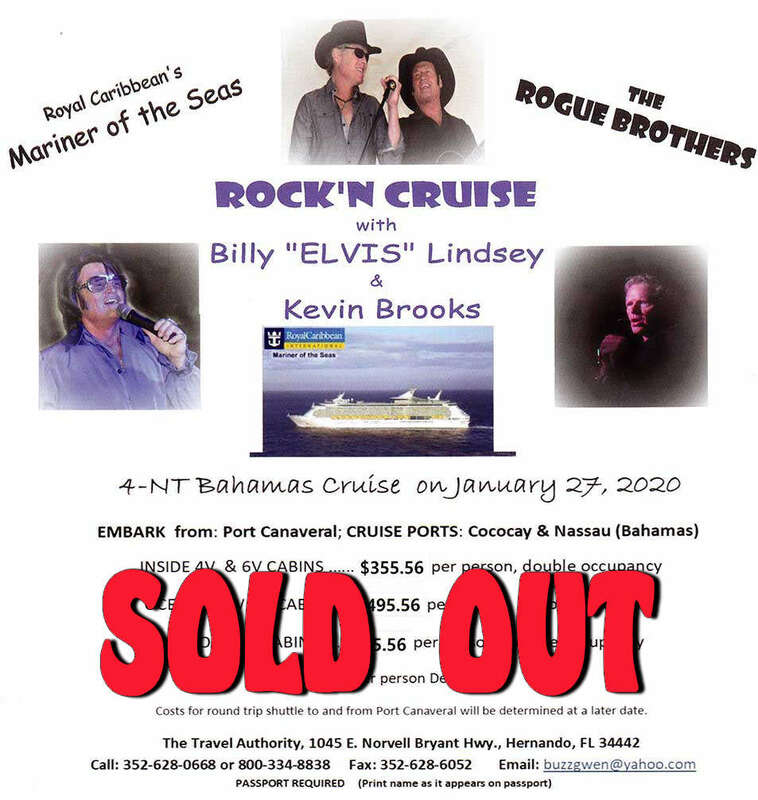 Don't forget, it's all about the Best "ELVIS" Shows in Florida!